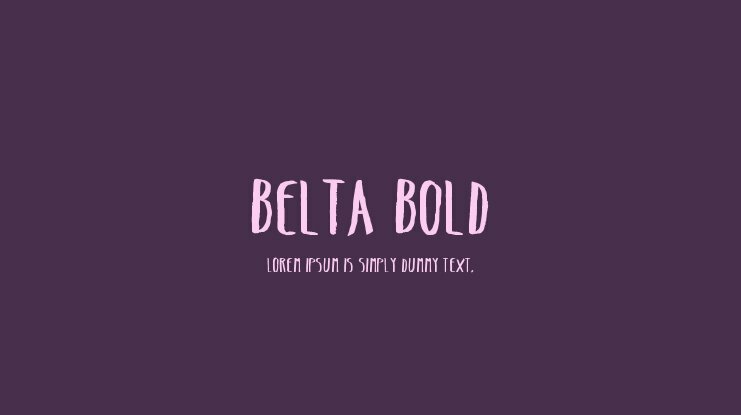 BELTA Typeface © ANTIPIXEL. 2012. All Rights Reserved http://www.antipixel.com.ar Julia Martinez Diana. All commercial uses of any of my fonts requires a licensing fee. Please contact me to [email protected] with any questions beforehand. 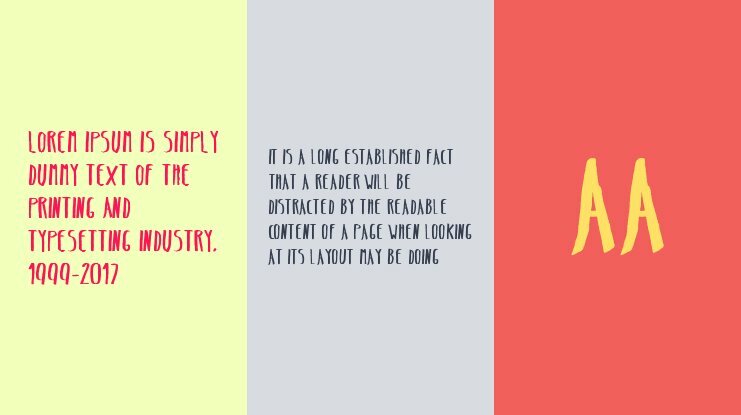 You can create beautiful websites with great typography using the @font-face kit of Belta Bold font. Webfont and @font-face supported all up-to-date browsers can use comfortably. 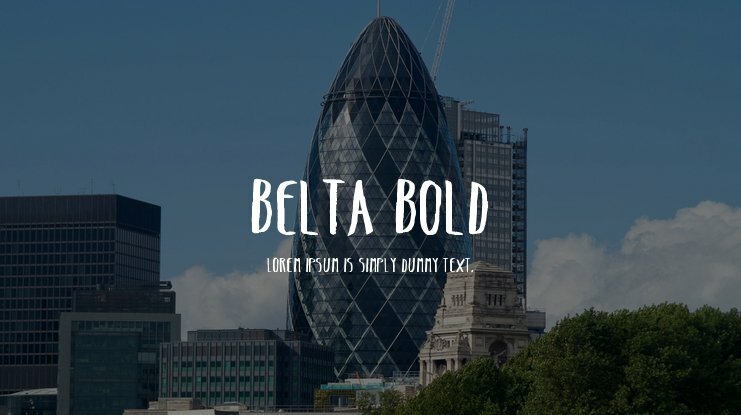 @font-face is very easy to use, click here to download Belta Bold webfont kit. The following example will guide you to the css and html codes. 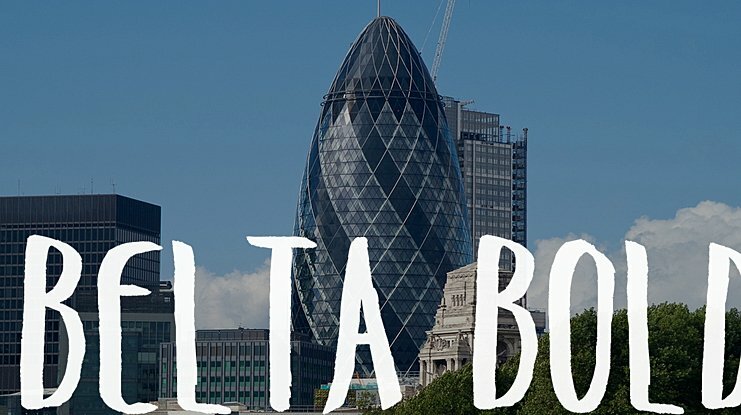 Belta Bold is a trademark of Antipixel Julia Martinez Diana.